Duncan Bannatyne’s shock new hobby! 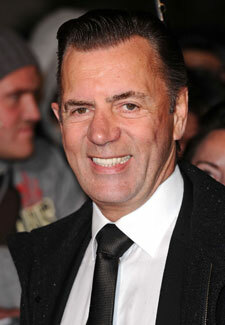 Dragon’s Den star Duncan Bannatyne is swapping women… for baking! The businessman, 62, has vowed never to date again after a costly divorce from his wife Joanna McCue – and is keeping himself amused in the kitchen instead. Duncan also admitted he was getting used to the bachelor life.